As a family owned and operated company since 1950, Murray Equipment, Inc. has developed into one of the premier supplier and manufacturing companies of industrial, petroleum and agricultural fluid handling systems. 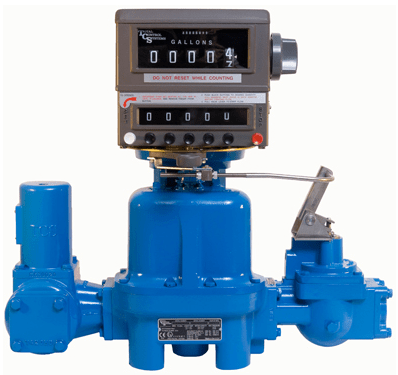 In 1995, the company expanded its line of company manufactured products by creating a division named Total Control Systems, whose sole purpose and commitment was to develop and manufacture precision positive displacement flow meters to help our customers achieve their goals and meet the changing fluid handling needs in the marketplace. Our reputation for providing innovative, quality and reliable fluid handling products is coupled with our sense of customer driven services. Our first priority is to help our customers achieve increased productivity and provide value to your business today and tomorrow. 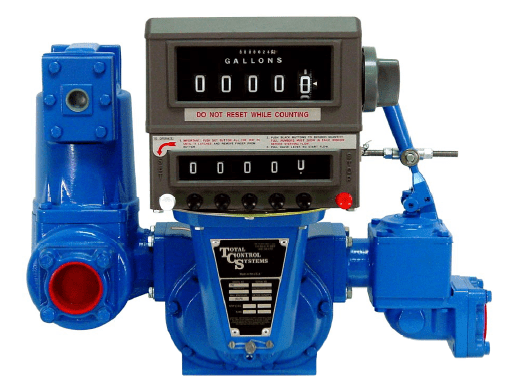 All of Total Control Systems metering products are manufactured in the United States of America. We market and support our products through a global network of Distribution that specialize in fluid measuring systems. 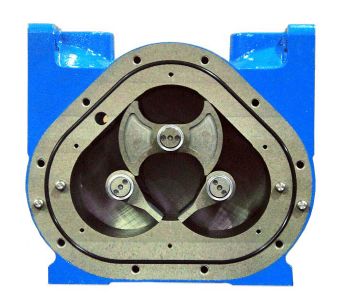 While the best meter technology depends on the system characteristics, Total Control Systems positive displacement flow meters and components selection criteria will vary based on the following specifications: liquid compatibility, flow rate, viscosity, temperature, pressure, suspensions, solids and the pumping technology. The 682 series reciprocating piston flow meter combines outstanding accuracy (+/- 0.1%) with an exceptional turndown ratio of 250:1. Over 75 years of proven reliability and remarkable accuracy! 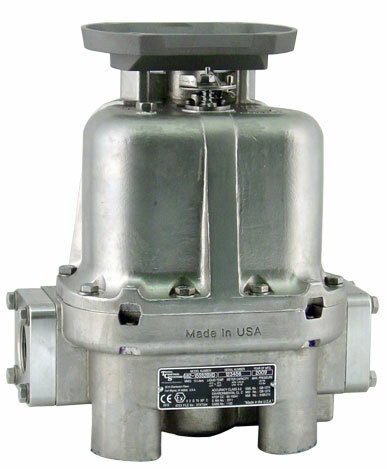 The 700 series rotary flow meter has no metal-to-metal contact, provides superior accuracy with low pressure drop, low maintenance and a long service life. Total Control Systems is pleased to introduce an economical 304 stainless steel construction for our 682 piston and 700 rotary flow meters to maintain the high purity required for the handling of DEF. As one of the ONLY flow meters available today to meet the custody transfer requirements of DEF measurement, we look forward to help drive solutions for cleaner air.